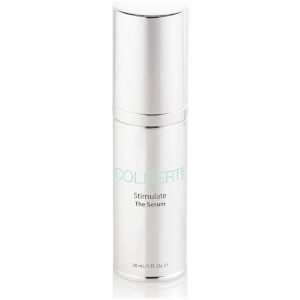 The brainchild of certified dermatologist and internist Dr. David Colbert, Colbert MD is an at-home skincare system based on the principles of sound nutrition. Offering a range of topical products that offer the great healing power of natural nutrients in a system that aims to feed the skin, this unique skincare range delivers key nutrients and antioxidants into the dermis while still in their potent and active state. The unique Triad Delivery System allows the ingredients to remain active until they have been totally absorbed and have fully contributed to the cell regeneration process. 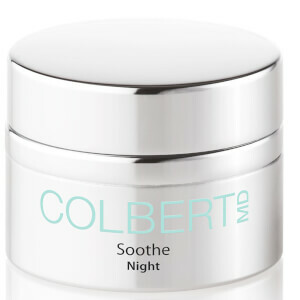 This technology renders Colbert MD products uniquely effective at delivering the energy of nature through the power of science. 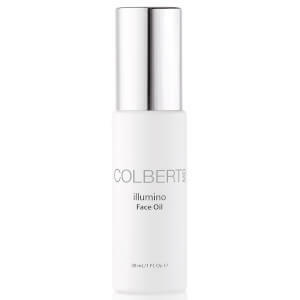 The result is an effective skincare range that fights inflammation, slows down the process of ageing and restores the skin to its visible radiance, clarity and tone. What is the Triad Facial? 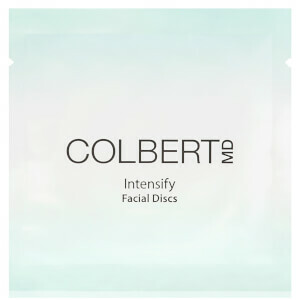 A three-step process, the Triad Facial is the first step to beautiful skin. 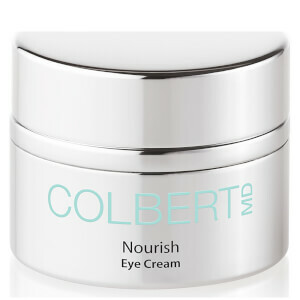 Beginning with a gentle micro-dermabrasion to remove old, dead skin cells, skin is left with immediate clarity. The next step is to energise and deeply stimulate the skin with laser toning to relieve pigmentation and encourage essential collagen-production. 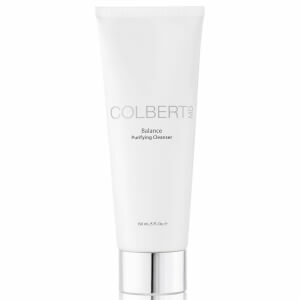 The final step is a gentle chemical peel that induces a youthful radiance to skin, for a complexion that glows.